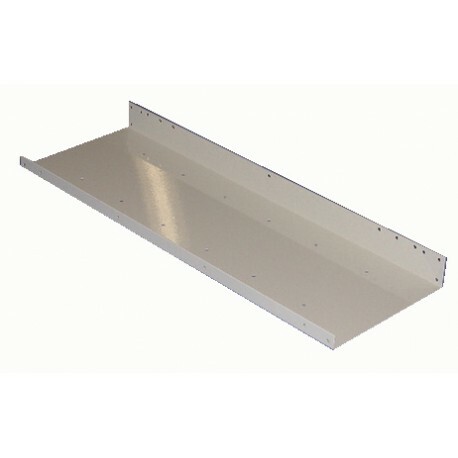 Fits our Model #4951 Tapered Van Shelf shown above to add even more storage capacity to our most popular shelf unit. 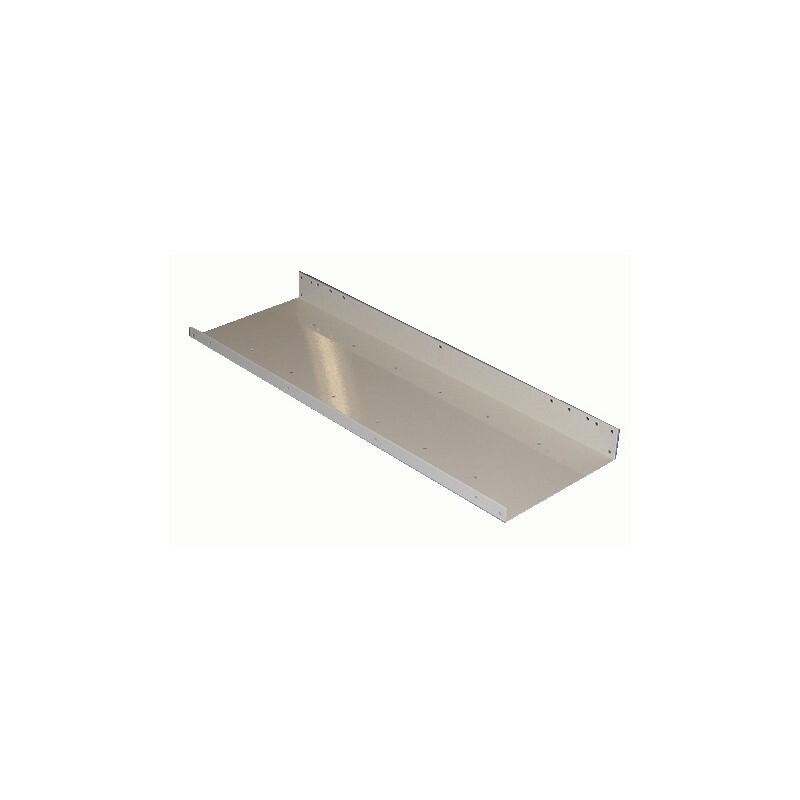 Fits our Model #4951 Tapered Van Shelf shown above to add even more storage capacity to our most popular shelf unit. The 14" deep, 16 guage shelf has a 1.5" double hemmed front lip and a 3" back lip.Finished in off-white powder coating for lasting protection. Comes complete with all assembly and installtion hardware.